Kyoto Avanti is a large shopping mall located directly across from the south side of Kyoto Station. 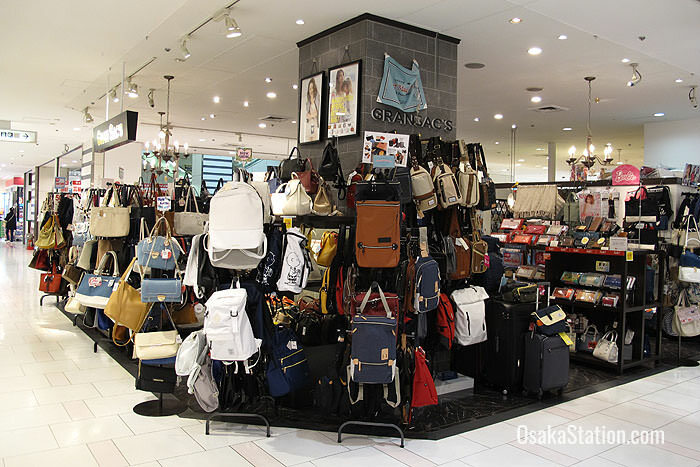 Popular with the younger generation, this mall has a bookstore on its 6th Floor, restaurants in the basement and a whole lot of clothing stores in between. Here are the highlights. The Avanti basement has 15 different restaurants and casual eateries. 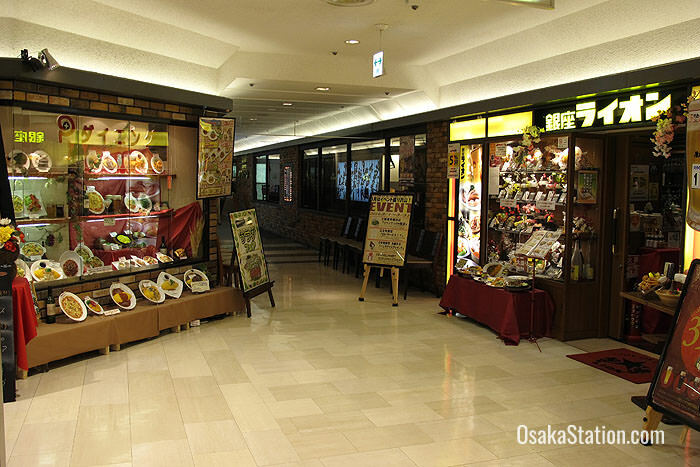 Here you will find shops selling simple snacks like crepes, or octopus dumplings, fast food diners selling burgers or noodles, and proper sit down restaurants selling a range of Western and Japanese style dishes. 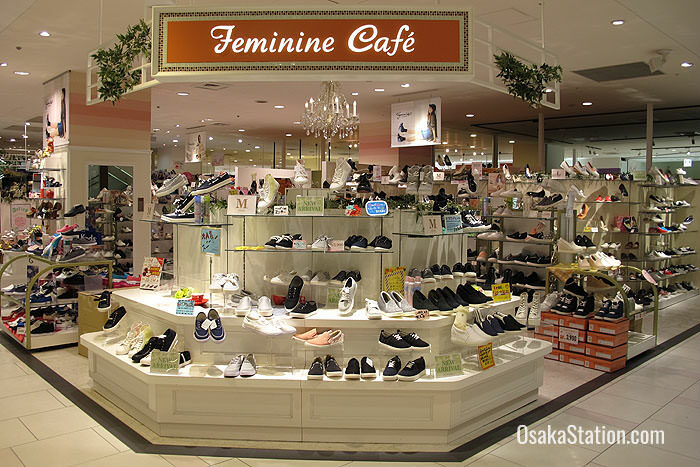 On the 1st floor there are a number of stores selling shoes, bags, watches and recycled kimonos. 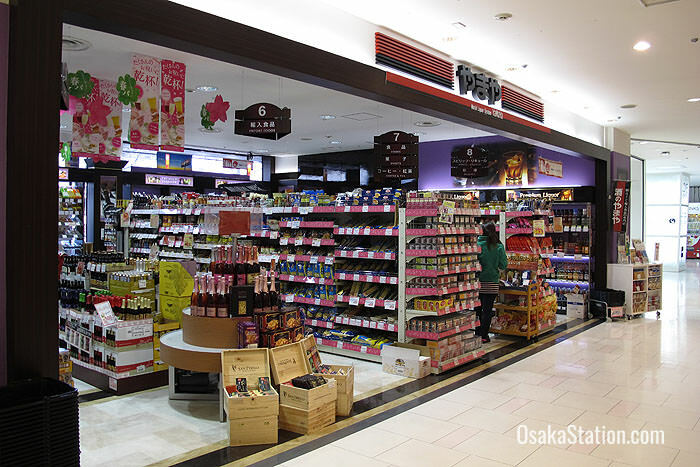 There is also a branch of the Yamaya import store which sells a range of imported wines and food products. 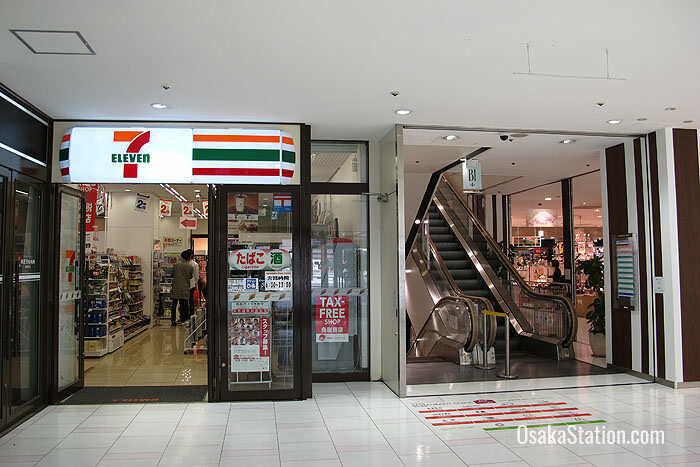 If you are short of cash, look out for the 7-Eleven convenience store on the 1st floor of Avanti, as it has a Seven Bank ATM. Seven Bank ATMs accept the most popular international bank cards, such as Visa, Plus, MasterCard, Maestro, Cirrus, UnionPay, American Express, JCB, Discover, and Diners Club International. 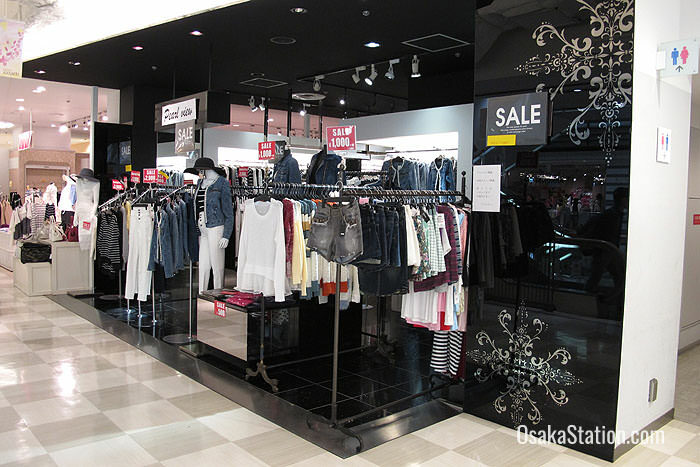 The 2nd and 3rd floors are mostly dominated by fashion boutiques for ladies. 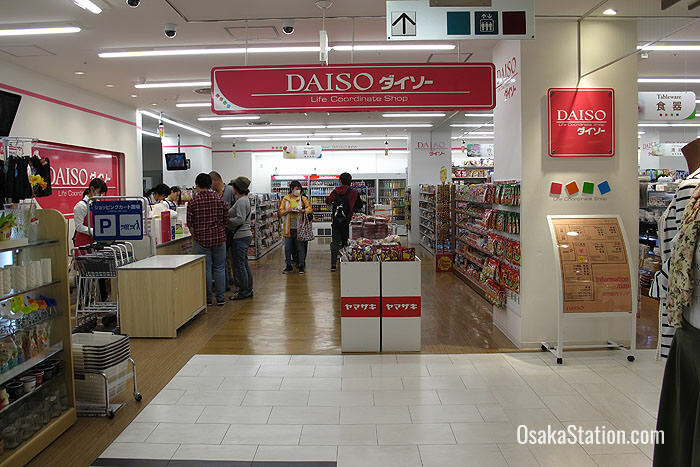 The 3rd floor also has a Daiso 100-yen store, where most goods cost just 100 yen before tax. It’s a good spot to buy cheap stationary, and other bargain goods. You should check the price of everything you buy however, because though everything is cheap, some goods are priced higher than 100 yen. 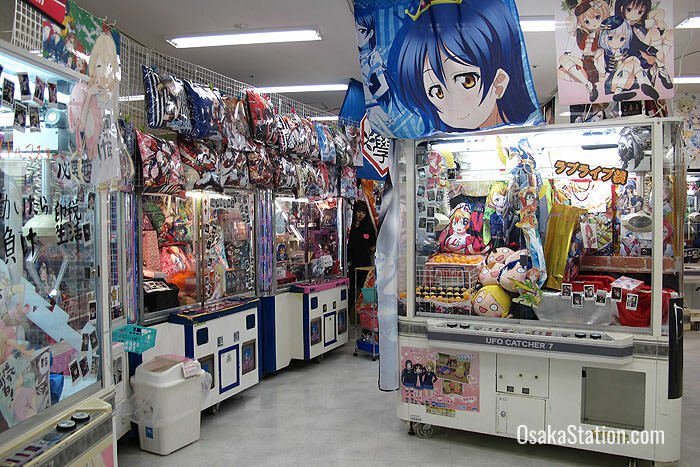 On the 4th floor there are stores selling manga and anime related goods, and there is also a small games center. 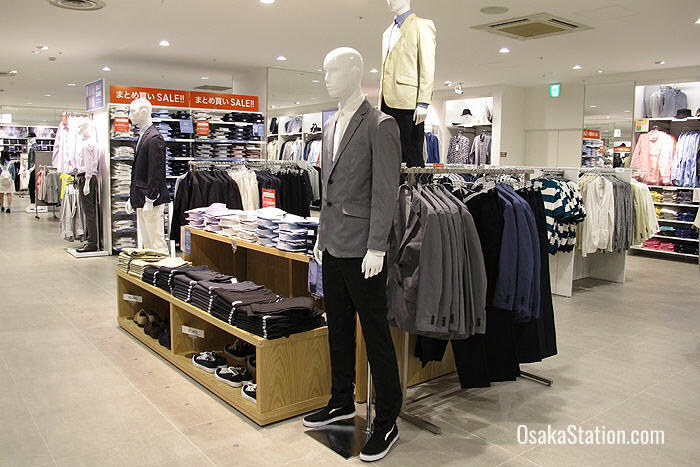 The 5th floor has clothing stores that cater for ladies, men and children. The 6th floor has a large bookstore. 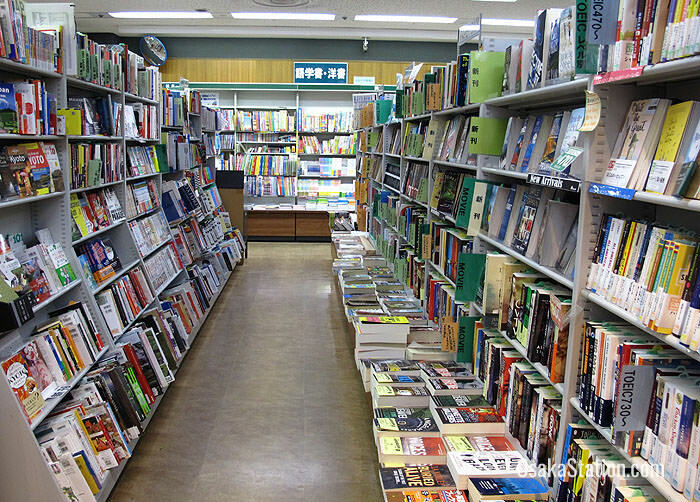 You can find English language books in section C2. 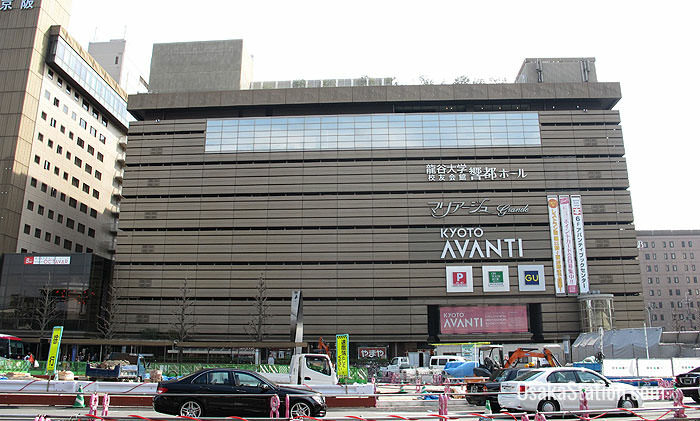 Hotel Keihan Kyoto is part of Avanti shopping mall complex. It has immediate access to the mall’s retail and restaurant facilities. Avanti is located on the south side of Hachijo Street directly opposite the Kyoto Station Building. An underground tunnel on the east side of the station leads directly from the station building to the basement level of the Kyoto Avanti mall.